The NHS will be 65 years old on 5 July. In that time, our health system has undergone profound change, with the recent Health and Social Care Act introducing the most wide-ranging reforms since the NHS was founded in 1948. 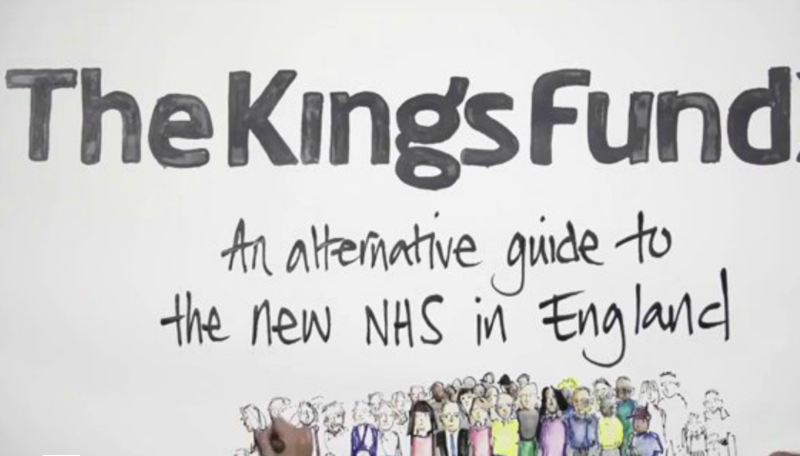 This Kings Fund’s animated film gives a whistle-stop tour of where the NHS is now – how the new organisations work and fit together – and explains that our new system is as much a product of politics and circumstance as design.